Images of the newly redesigned Jeep Compass surfaced a few days ago – during what looked like the filming of a commercial or an official urban photo shoot. 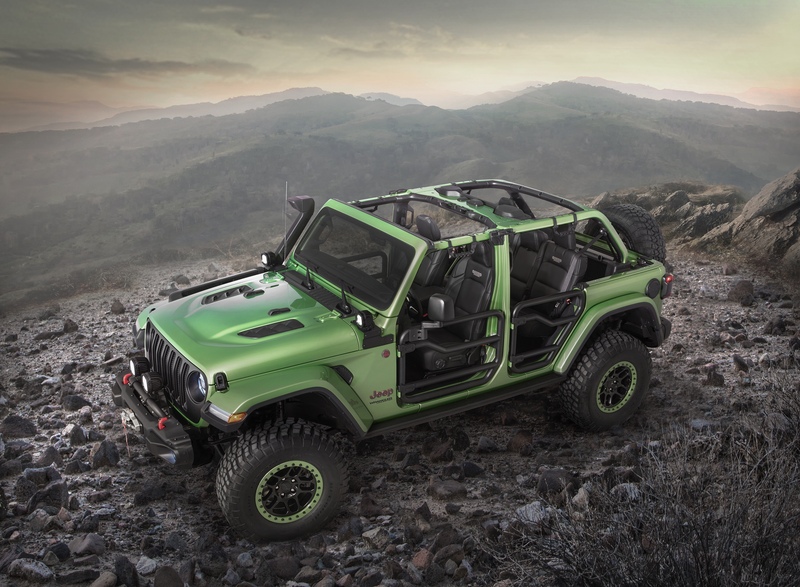 Jeep followed up quickly with a few official images after announcing the vehicle in Brazil. As always the majority of my interest lies with the Trailhawk trim. What I really want to know is: will the Trailhawk’s 4×4 system lean more toward the Renegade Trailhawk’s low gear setting (locking the 9 speed transmission in 1st gear) or will it borrow from Cherokee’s 2 speed drive unit and provide a true low range? I’m not getting my hopes up for the latter, but I believe that giving the Compass (Cherokee style) low range drive units without the rear locker would provide a nice middle ground between the vehicle’s systems. I’d love for it to have the locker as well, but I’m sure Jeep wants to retain some differentiating features between the Trailhawk models. Following suit of the last Compass, the overall design is very Grand Cherokee-esk; the headlight units don’t appear to be shared between the two vehicles as with the last iteration, but the style is extremely similar – as is the overall shape of the vehicle.We won’t know much about the specifics of the drivetrain or off road capability of each trim level until its North American debut this November in Los Angeles. The single interior shot that Jeep released does confirm a large U-Connect media center, select terrain knob, keyless ignition, park assist, and an electronic e-brake. Similarly to when the KL Cherokee was revealed I’m not crazy about the design; but will wait to see it in person to pass final judgement. The Cherokee’s crazy front clip did grow on me after all.